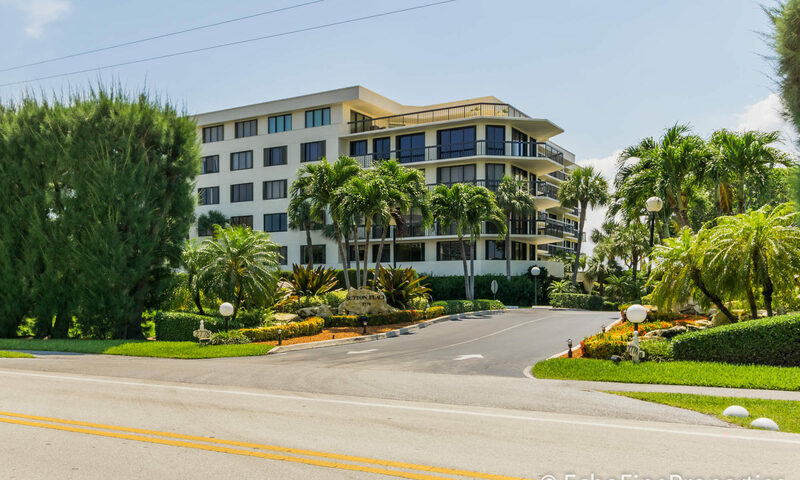 2778 South Ocean Boulevard, known as Sutton Place in Palm Beach, is a gorgeous, South Palm Beach condo building featuring residences ranging in size from around 1,500 to more than 2,800 square feet. 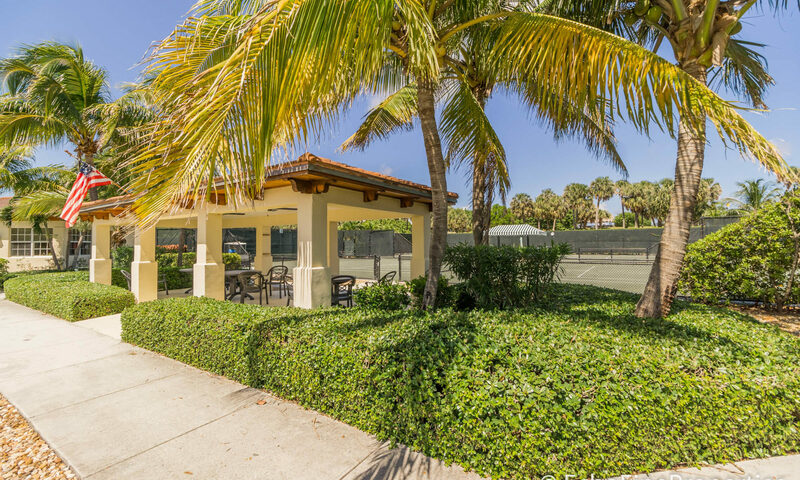 These luxurious, light & airy two- and three-bedroom, with two- to three-bath condos offer a resort-type lifestyle that is total elegance. 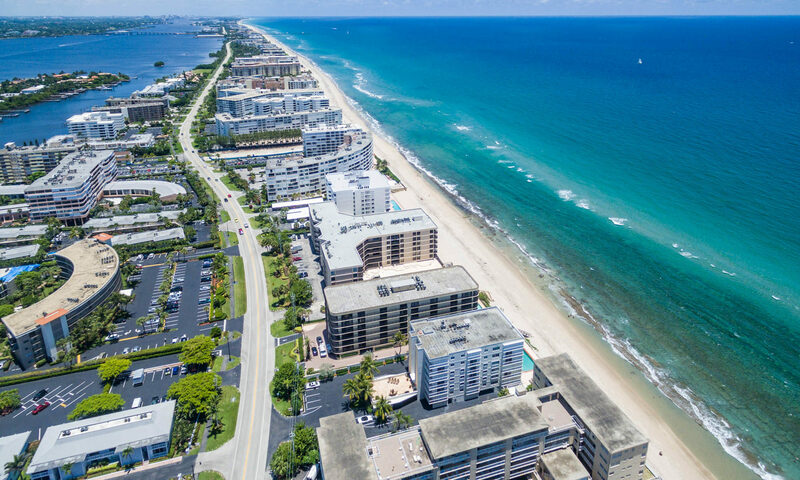 The beautiful views of the cerulean Atlantic Ocean and the Intracoastal Waterway from each of the units’ wraparound terraces make a perfect place from which to watch the sunsets and passing boats on each of the five floors. Grounds are lush and well-manicured. 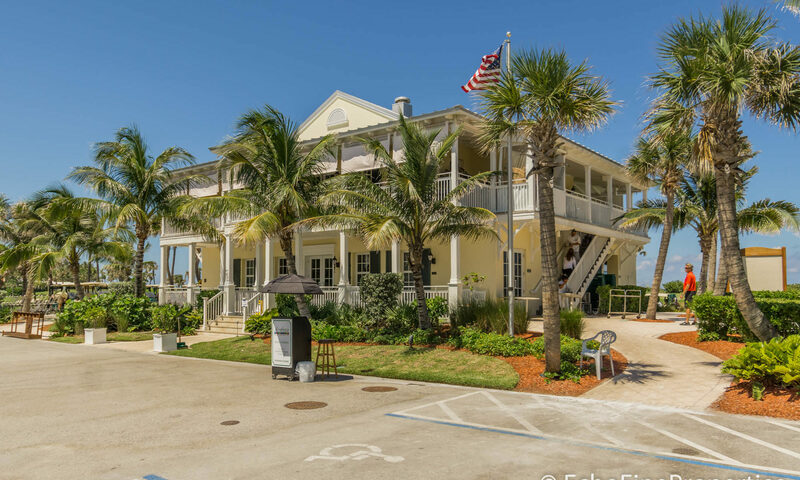 This community is located directly on the Intracoastal Waterway. The homes include split bedroom floorplans for the utmost in privacy. The floorplans are spacious. 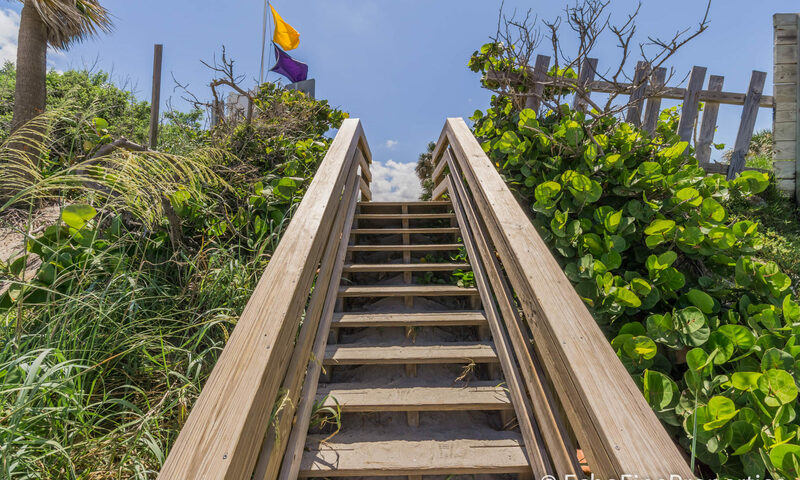 Features available in this condo building include split-bedroom plans, stone floors, and balconies overlooking the ocean. 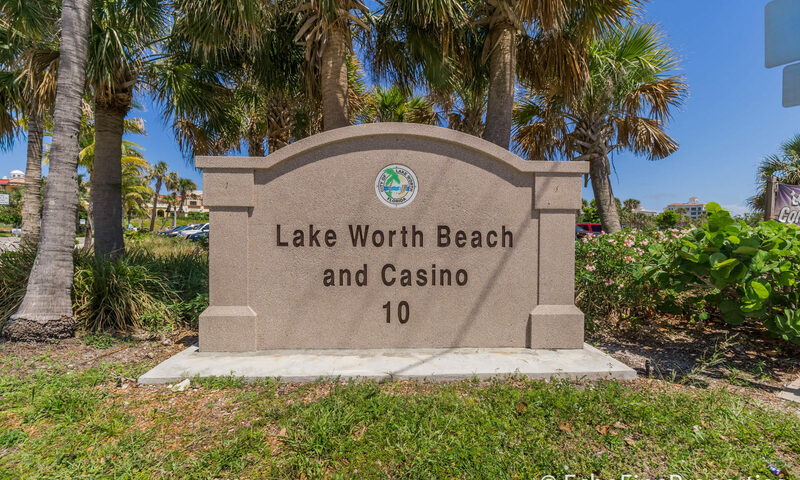 Many of the units have wood floors, wonderful crown molding, granite countertops, and many other luxuries. 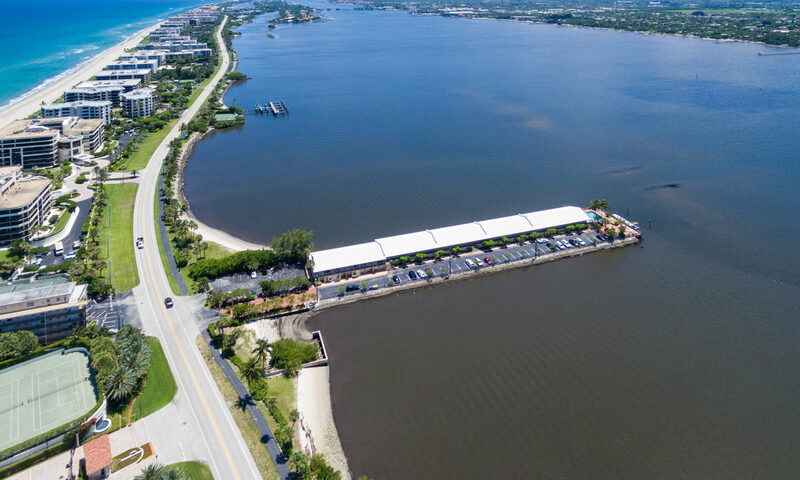 Amenities of Sutton Place include a state-of-the-art fitness center, a waterfront pool area that directly faces the Intracoastal with a spacious paver deck area and a clubhouse. 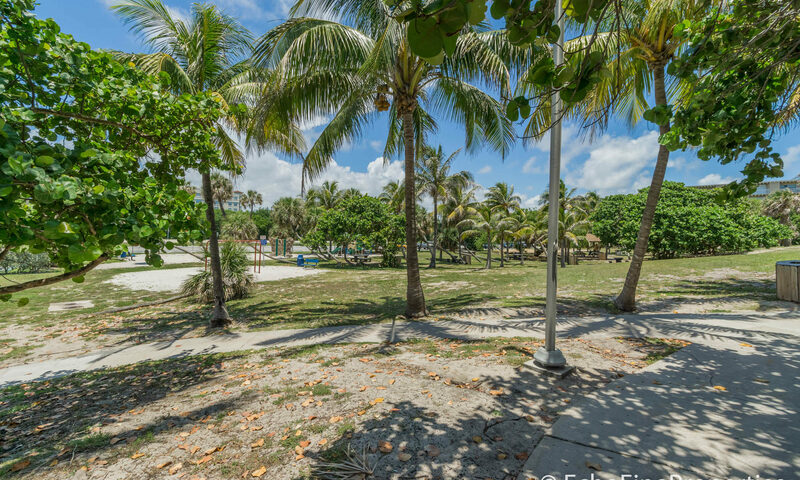 Cozy hammocks hang from the palm trees, making it a tropical paradise picture. 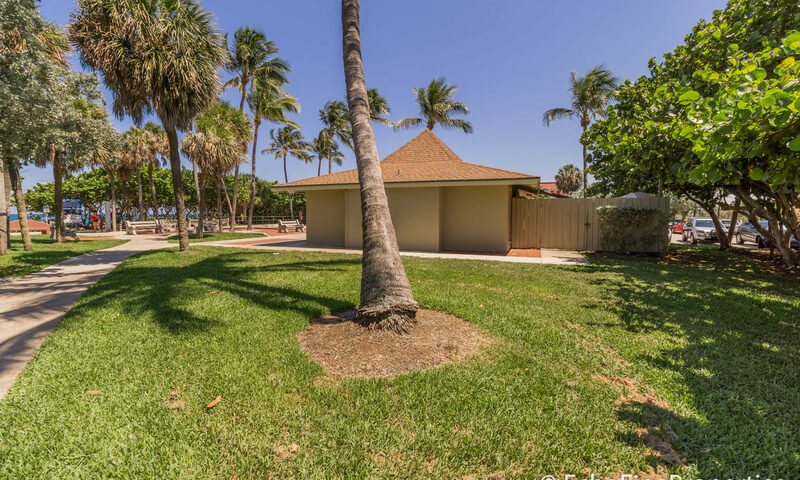 The oversized spa is relaxing and on-site cabanas offer convenience. 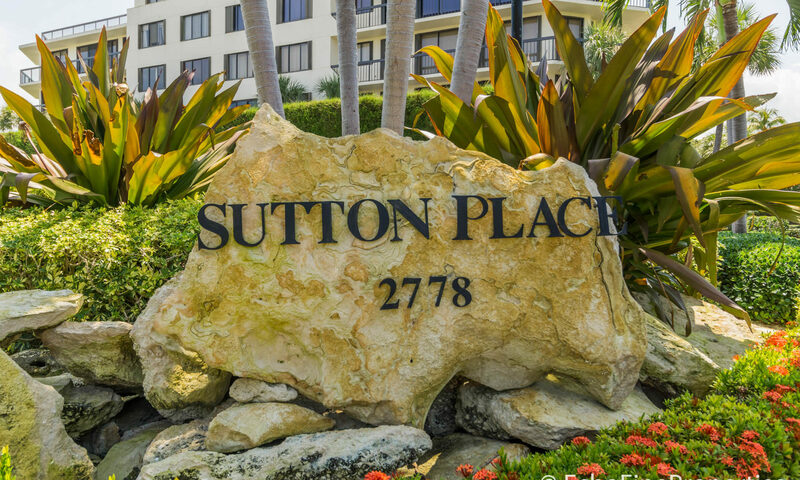 A 24/7 doorman with a full-time manager are on site and available for each resident’s needs. 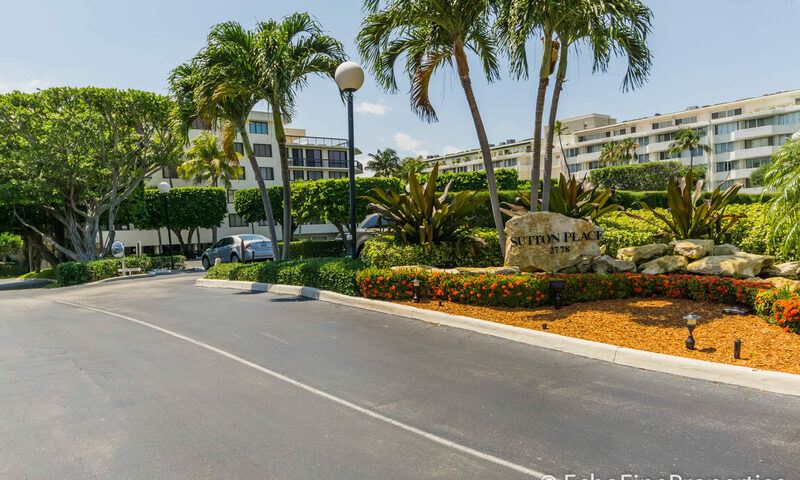 This building has garage parking and is located almost directly across from The Four Season’s Resort. 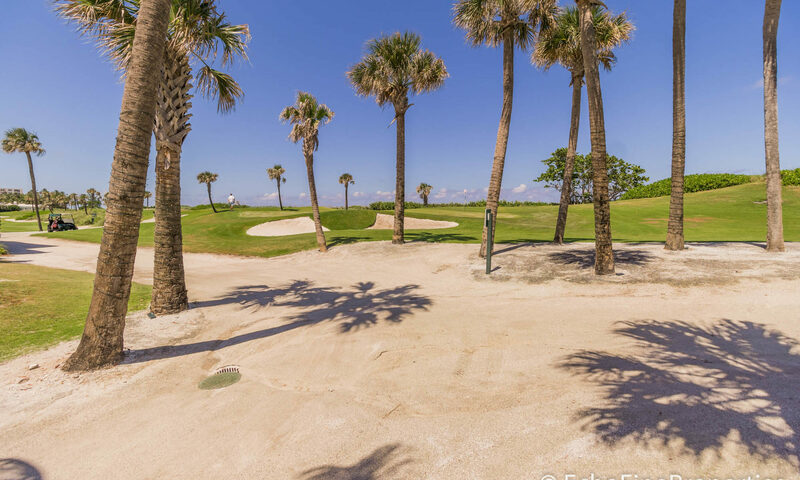 For golfers there is the Raymond Floyd Par 3 Golf Course, rated one of the best Par 3 courses and noted in the “Top 50 in America” by Golf Digest. 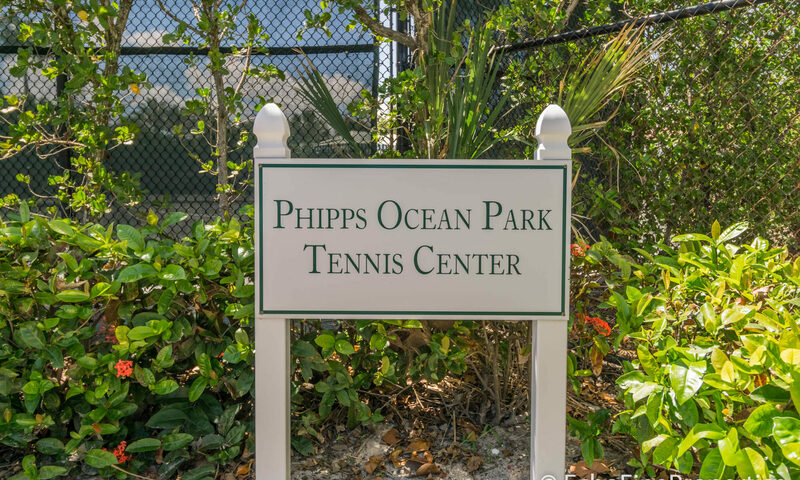 Tennis can be played at Phipps Ocean Park Tennis Center. 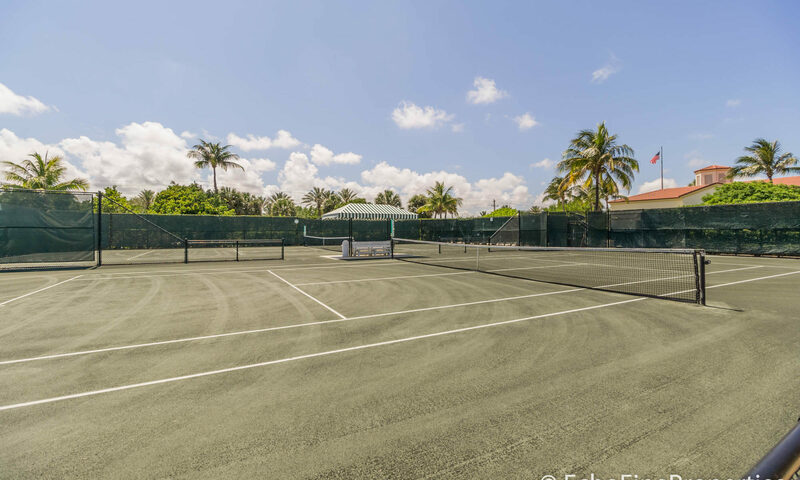 Features include six tennis courts with shaded shelters, a pro shop, and a spectator pavilion. The center offers leagues, private lessons, and mixers. 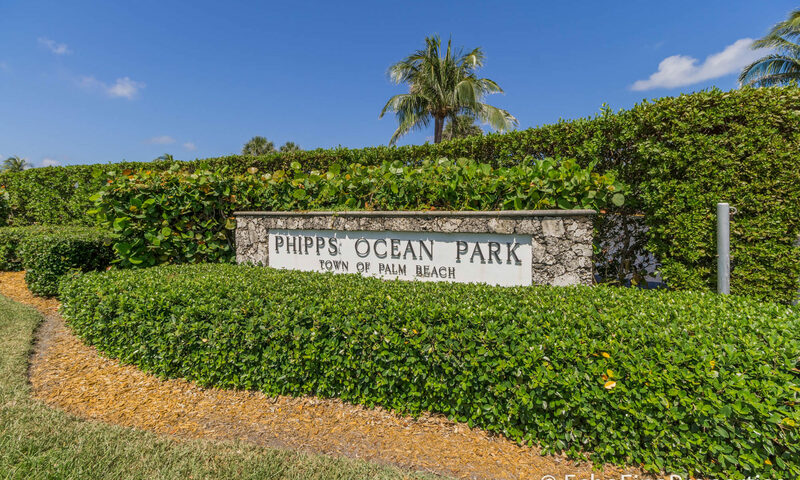 Phipps Ocean Park is also a great spot and a public preserve, with beautiful mature trees and boardwalk access to the beach. 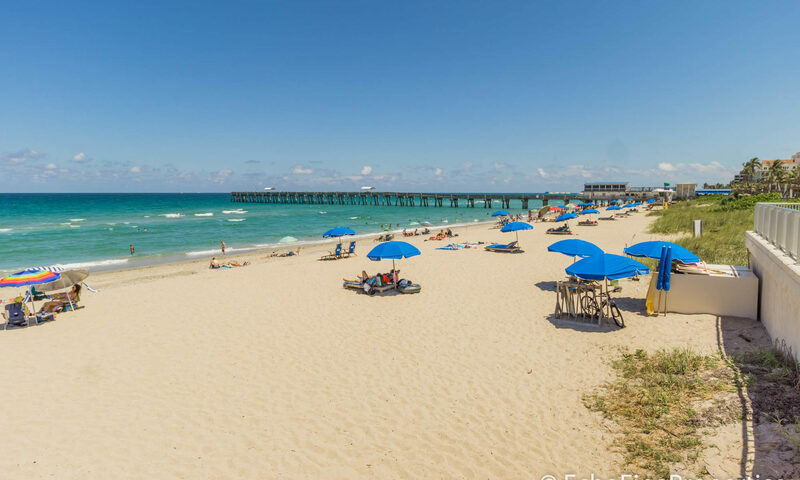 The newly constructed Lake Worth Pier is very close by and remains a historic building with the 1920’s architecture of a casino, which is exactly what it used to be. 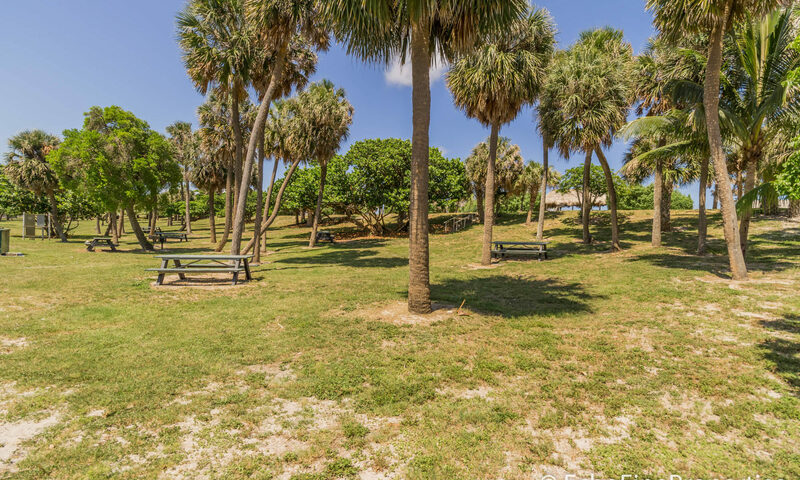 It is a charming spot for residents to stroll and people watch. 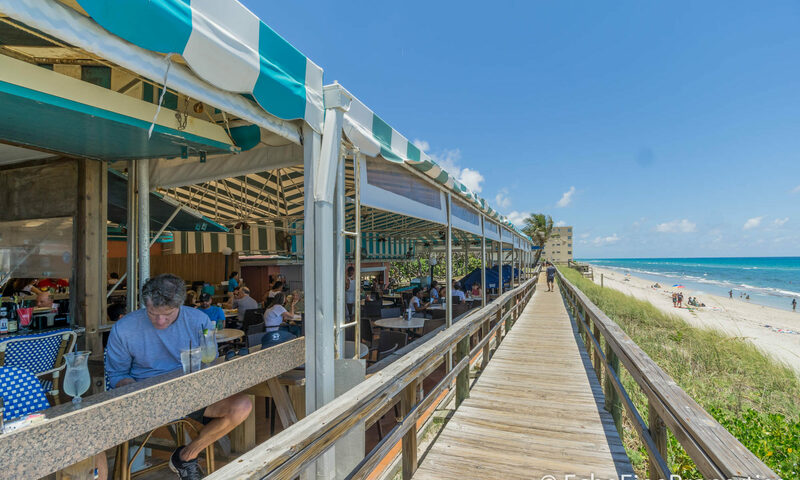 Within a ten-minute drive is Palm Beach dining and Worth Avenue shopping. 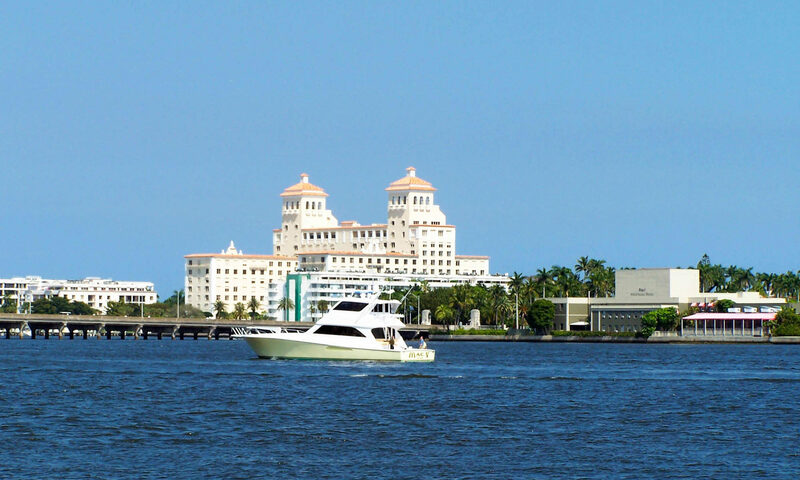 Just south and west is The Kravis Center for the Performing Arts in downtown West Palm Beach. 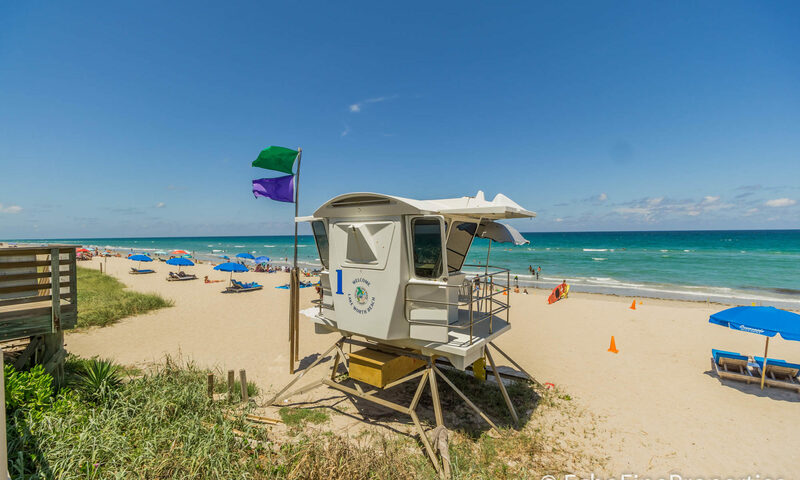 This location has easy access to Palm Beach International Airport and I-95. 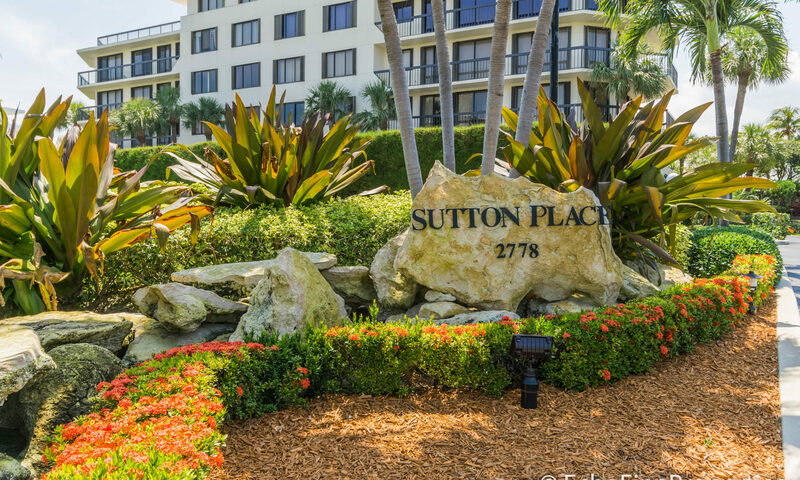 I am interested in learning more about Sutton Place homes.